The Diamond Crown #1 is tagged with free shipping. If you order this product, your entire order will receive FREE BCP Ship Saver shipping! 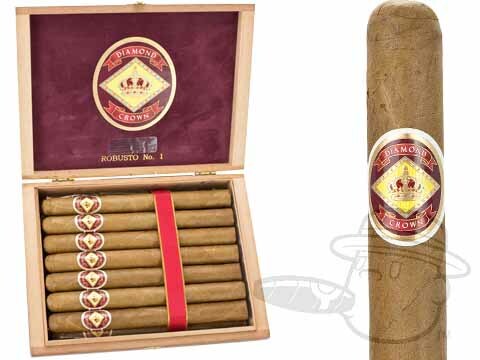 Diamond Crown #1 brings you smooth, woody, nutty, and creamy flavor in a lengthy 8 1/2 x 54 vitola. Diamond Crown #1 is rated 5 out of 5 based on 1 customer ratings.